A total synthetic floor celaner designed for use in a modern floor maintenance program. 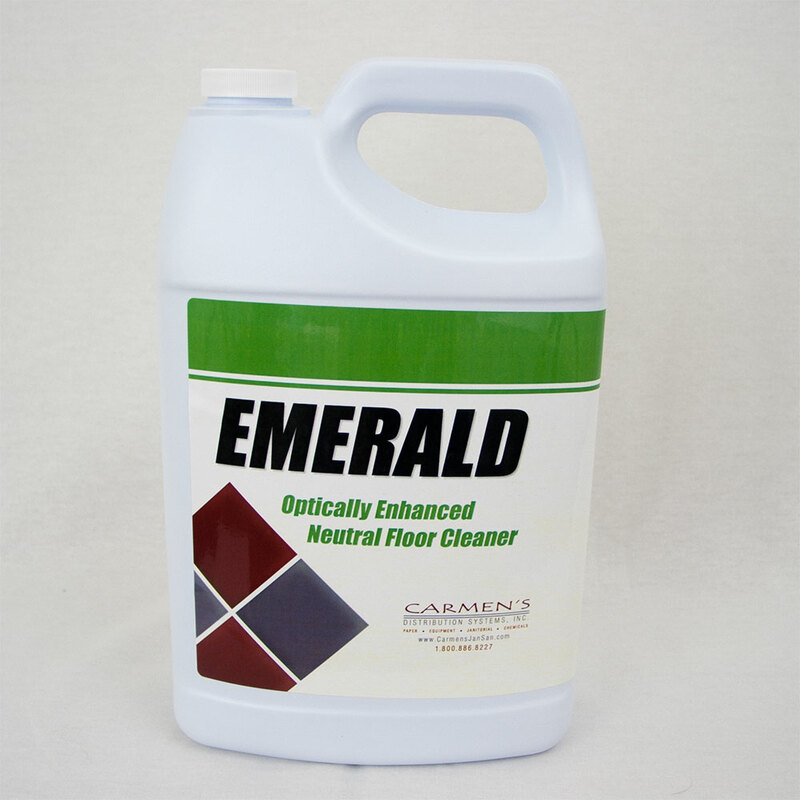 It's slightly acidic pH will not damage the gloss or film of any finish and is effective at neutralizing harsh cleaner residue left behind from previous use. 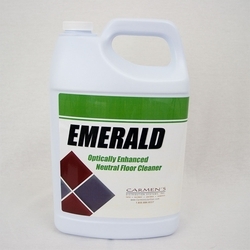 Contains optical brighteners to enhance the beauty of floors when dry. Controlled foam makes this ideal for use in auto scrubbers. Will dissolve all ice melt and hard water films and never leave the floor with a soap haze.